Initial enrolment administration fee of $10 per family. $10 for every ten (10) minutes or part thereof will be charged for late collection of children [from 5pm]. An additional fee of $5 per booking/child is charged if Administration is not notified that a child is going to be absent from care and full fees apply. 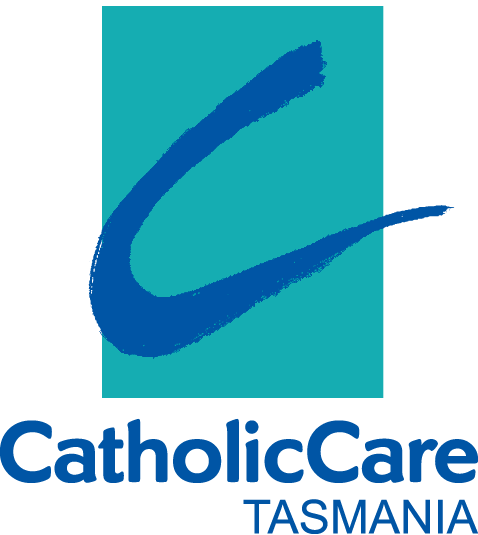 For additional information please refer to Centacare Child Care Services Fees Policy.